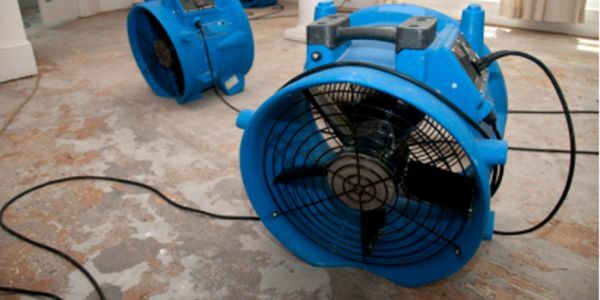 Call the Pros at Able Restoration for Emergency Water Damage Restoration services throughout Belleair and Pinellas County. Homes in Florida can be flooded and property can be destroyed for multiple reasons. A few of these reasons include pipe bursts, dishwasher backup, washer backup, heavy rainfall, and more. 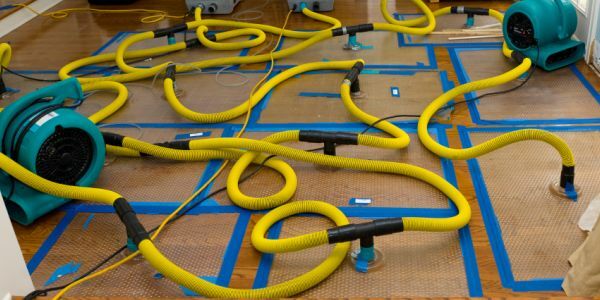 If any of these issues have comprised the structure of your home, call Able Restoration for Emergency water damage cleanup Belleair services throughout Pinellas County. Our company takes pride in knowing that our #1 goal is to get you back into your home as quickly as possible but still provide the highest customer service every step of the way. We know that your home is one of your biggest investments and we take pride in protecting the future of your home with our water damage restoration services. Our IICRC-certified professionals understand the importance of proper restoration and treat every project as if it was their own space. 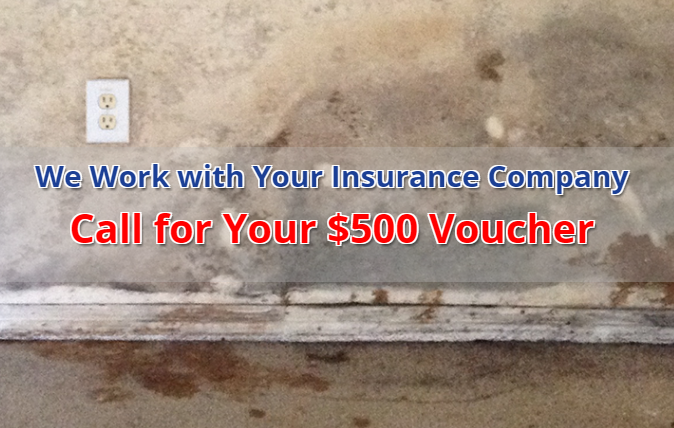 Not one Water Damage Cleanup job in Belleair is the same. Each damage restoration cleanup requires a unique approach, but our general process at Able Builders, Inc remains the same. A few of the steps listed below help show our typical process of a Water Damage Cleanup Belleair emergency. 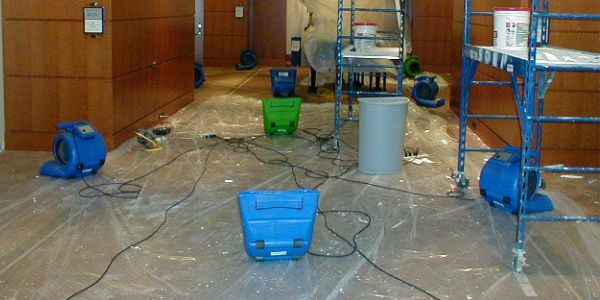 The best method of water damage cleanup Belleair based on the damage and the extent of the damage. We never ignore sub-floors or inner walls. 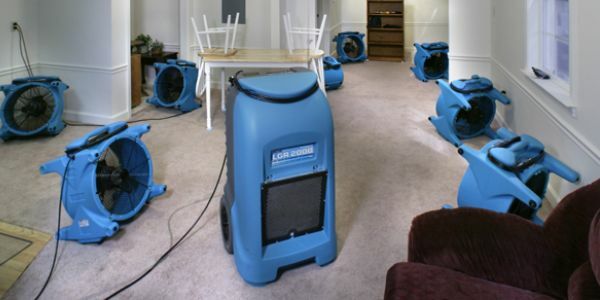 We always sterilize, sanitize, and deodorize your space during flood damage restoration. 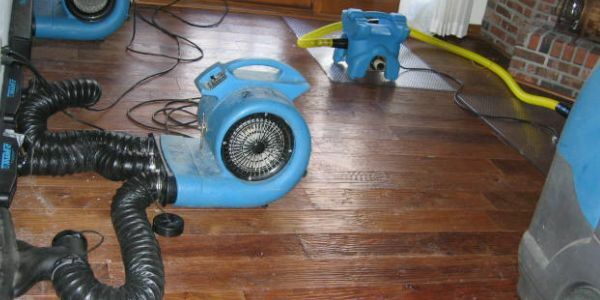 Then we focus on drying and making your space look better than it did before your loss. Our professionals will bill your insurance company to make sure you get the coverage you deserve. After we have found the source of the flooding, we will then prevent additional incidents with water mitigation. Able Builders, Inc is committed to helping homeowners & property managers understand the causes & potential damage that could arise from water leaks. Visit a few of the links below to learn about Leak Detection and Water Damage Belleair.